No. 6 West Virginia heads to Ames (Iowa) this weekend to take on the Iowa State Cyclones and extend their winning streak. The Mountaineers are on the verge of a (6-0) record for the second time in the last three years. Iowa State is a tough opponent coming off of a Top 25 upset at Oklahoma State. “Obviously, they’re coming off of a big win at Oklahoma State, a hard place to go play. The week before, they went to TCU and competed hard down there, as well. These guys don’t care who they’re playing. They’re going to line up and play the same. We don’t care if they’re 2-3 or if they’re 5-0. That doesn’t make any difference to me, or our team,” said Coach Dana Holgorsen Tuesday. Throughout the season, Iowa State has dealt with some major injuries on the offensive side of the ball. Despite the injuries there have been players stepping up throughout the season making big plays and coach Holgorsen knows that. Defensively, Iowa State has had some impressive performances. Coach Holgorsen has noticed the great play from a young unit. Iowa State has been one of the best teams in the conference this season in tackles for loss. Coach Holgorsen knows the importance of handling the pressure up front to keep the Cyclones out of the backfield. Throughout the season West Virginia has had some new targets create big plays down the field. One of those targets is transfer wide receiver T.J. Simmons. Coach Holgorsen explained the importance of Simmons as a target. 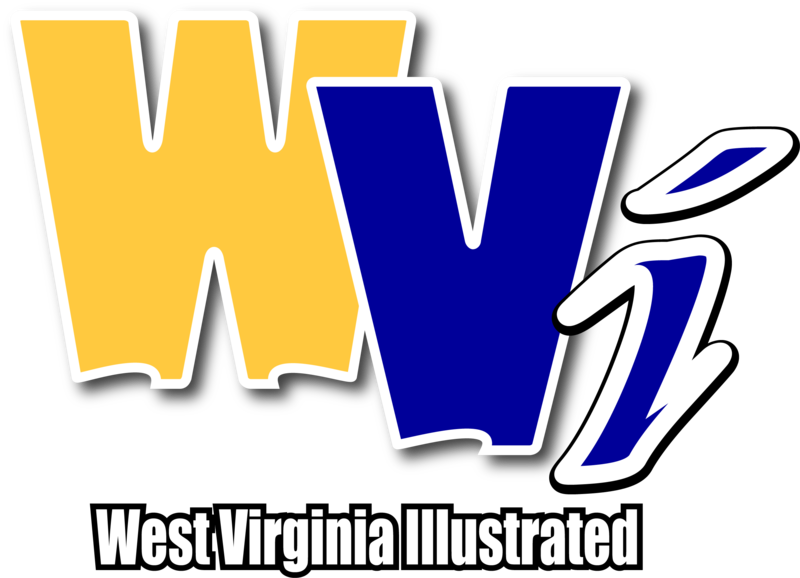 Last year, Will Grier had two main targets to throw to, Gary Jennings Jr. and David Sills V. This year the Mountaineer offense has gained some explosive new targets to help Grier spread out the attack. “It’s having more than three people. Last year, we had Ka’Raun (White), Gary (Jennings Jr.), and David (Sills V) out there about 95 percent of the time. It’s the emergence of Marcus (Simms), it’s T.J. (Simmons), it’s backup receivers doing a better job and maturing and playing better and being guys who we can count on. You have to cover everybody. 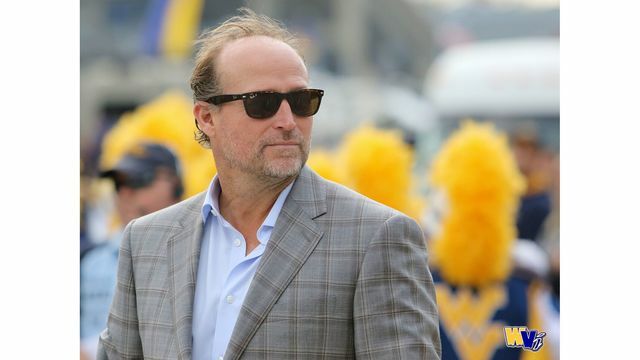 That makes it hard for everybody to defend us,” explained Holgorsen. West Virginia is leading the Big 12 right now after Texas upset Oklahoma last week. They hope to keep it that way against the Cyclones on Saturday. Kickoff is at 7 p.m. (EST) in Ames (Iowa) on FS1.